We specialize in Napa Valley Wine Country Tours and our knowledgeable staff and professional chauffeurs help make every single trip one you will never forget. 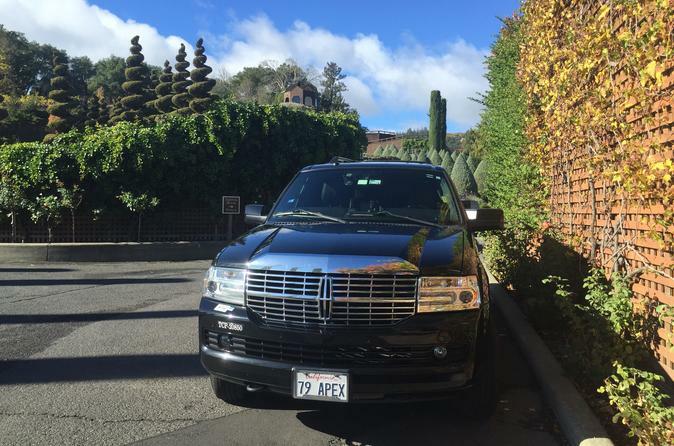 With this 8 hour customizable Napa Valley excursion in an SUV, we can help you formulate an itinerary to your specific taste and desires. If you are not familiar with the Napa Valley Wine Country we can help make your trip memorable by taking into account your tastes, budget and any other preferences you may have. We will make your trip truly yours.